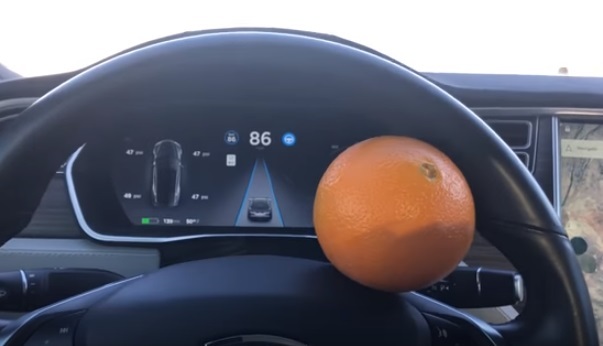 Never get the nag by using a "Sunkist Orange" on the wheel. Clearly don't do this unless you are in good daylight, wide awake and on the wide and open road. However, this comes in very handy on the long drives in wide open country.